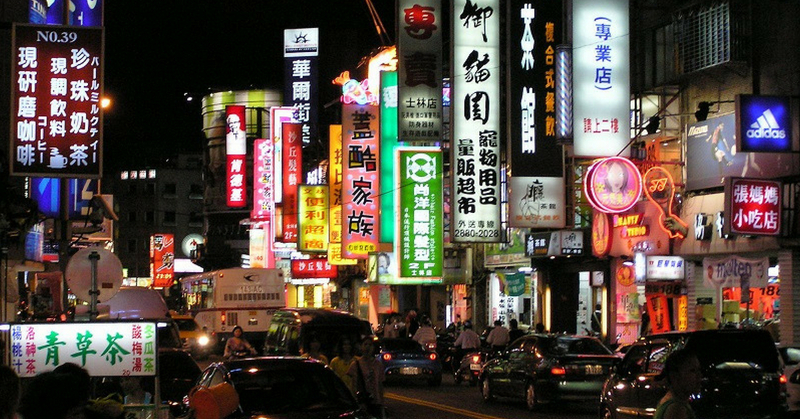 Taipei is known as a foodie heaven with food sold in streets, shops and more! Explore Shilin and Raohe night markets and check out Ximending for some succulent pork sandwiches, fried chicken, and hot custardy bites. Here’s a list of things to guide you eat your way through Taiwan! The perfect combination of Taiwanese breakfast will be the soybean milk and “you tiao”! Other than that, you can also find “dan bing” (pancake stuffed with egg) in the menu alongside to the soybean milk and “you tiao”. Under this category, Fu Hang Dou Jiang is the splendid destination where you can find good Taiwanese breakfast. The ice cream roll consists of two scoops of taro ice-cream, grounded peanut candy, and maltose combined and wrapped into a spring roll. It is not expensive, and perfect for you to eat when you’re feeling hot and sweaty under the hot sun while exploring Jiu Fen. Fried chicken is one of the most well-known Taiwanese snack as the people in Taiwan mastered the art of preparing it. The fried chicken is prepared in tiny bite-sized pieces, with crispy batter, seasoned with salt and pepper. You can also add chilli powder if you are a fan of it. The beef noodle in Taiwan is a must-eat! Head over to Lin Don Fang for a bowl of heart-warming beef noodle. The soup consists of beef, bobbing blobs of fat and bone, it helps to boost the taste of the soup. The chef will top the noodle soup with some spring onion to add on to the taste. This restaurant is a super well-known tourist spot in Taiwan. Despite having no chairs and tables, there will still be a long queue at this place! The mee sua is served with a savoury decadent soup with pig intestines. You can add vinegar, chilli oil, and garlic in it to add the flavour of the noodles. Ready to get those tastebuds raging and sample the best Taiwanese foods in Taipei yet?